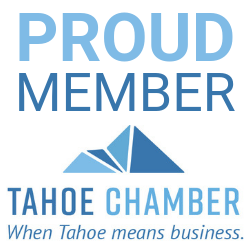 Distribution: Fulfillment piece by Truckee Donner Chamber of Commerce, outside distribution to California Welcome Centers and events, in market distribution to area hotels/motels and retail stores. The Official Truckee Visitors Guide is a vacation planning guide that is the primary fulfillment piece for the Truckee Donner Chamber of Commerce, promoting Truckee to visitors throughout the west. Information includes lodging, dining, shopping, recreation, natural scenic beauty, culture, and history that define the amazing authentic experience they can have in Truckee.